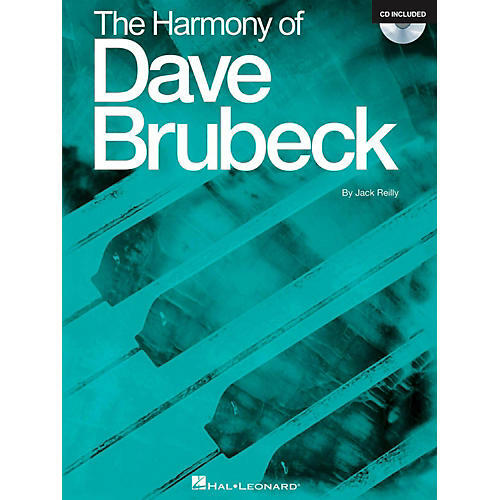 As Reilly did with Volumes 1 and 2 of The Harmony of Bill Evans, he now explores the harmony of Dave Brubeck through extensive writings, music examples, and audio examples as well. Fans of Brubeck and students of all jazz styles will find this in-depth exploration fascinating and informative. Songs include: Blues for All ¢ Brandenburg Gate ¢ The Duke ¢ Her Name Is Nancy ¢ Marble Arch ¢ Thank You (Dziekuje) ¢ The Waltz ¢ When I Was Young ¢ and more.